Rock’s Discount Vitamins -N- More is Central and South Texas’ premier retailer of fitness supplements and clean nutrition products. 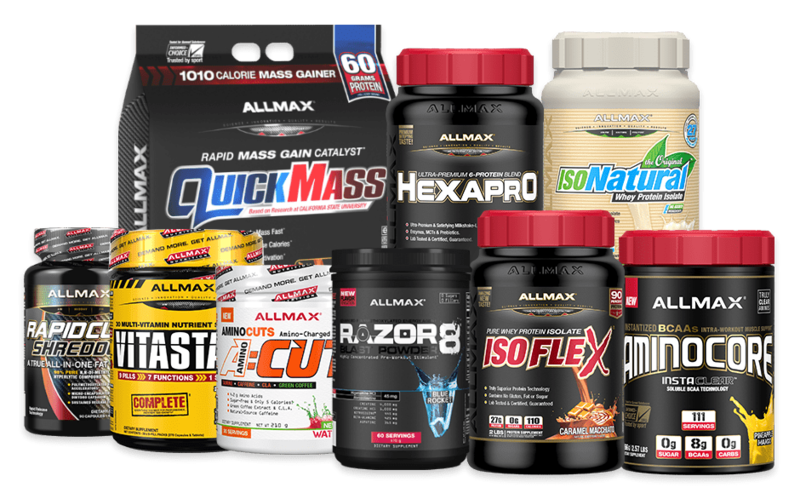 We carry premium products from the leading brands in the fitness industry, and we don’t sell anything until it has been personally reviewed, used and approved. 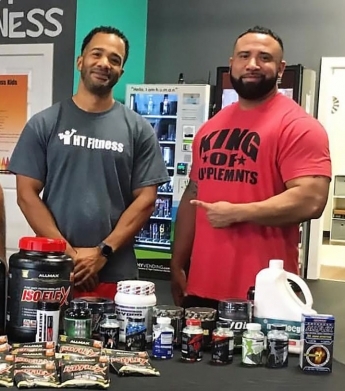 We pride ourselves on providing an unparalleled customer experience, and our knowledgeable supplement specialists look forward to helping you select the right health and wellness products for your fitness lifestyle. To stay up to date with in-store promotions, appearances, upcoming events and everything else we are up to, follow us on social media.